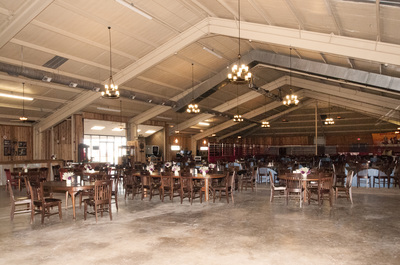 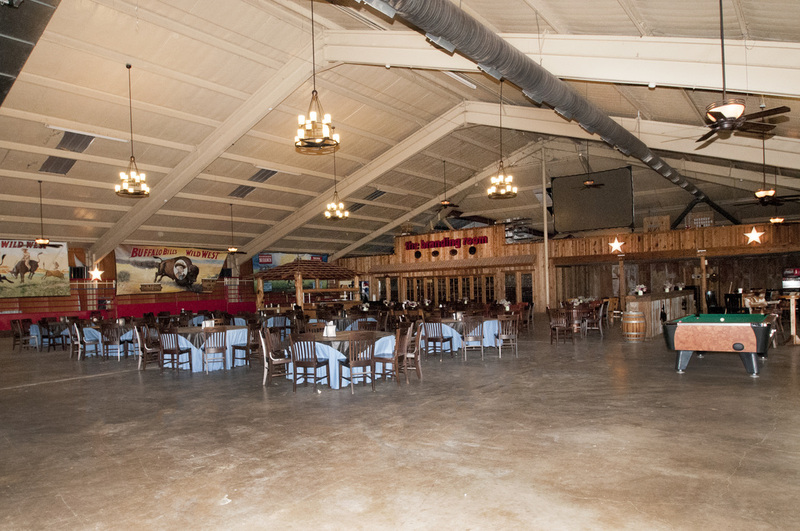 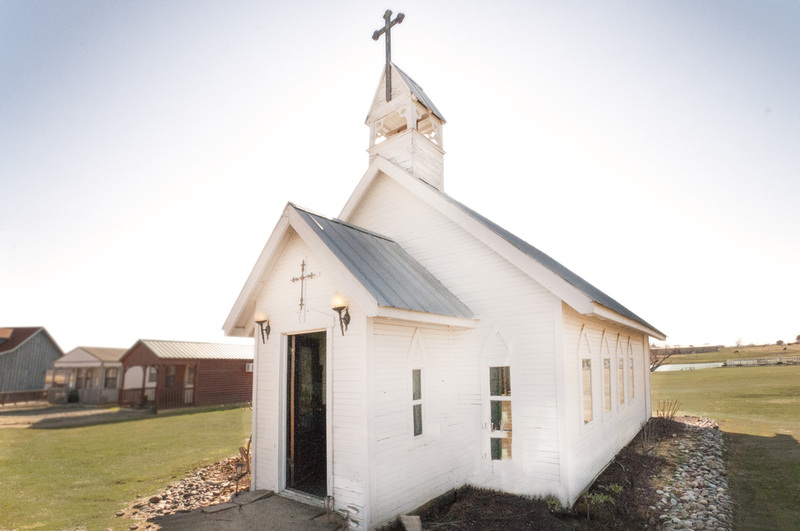 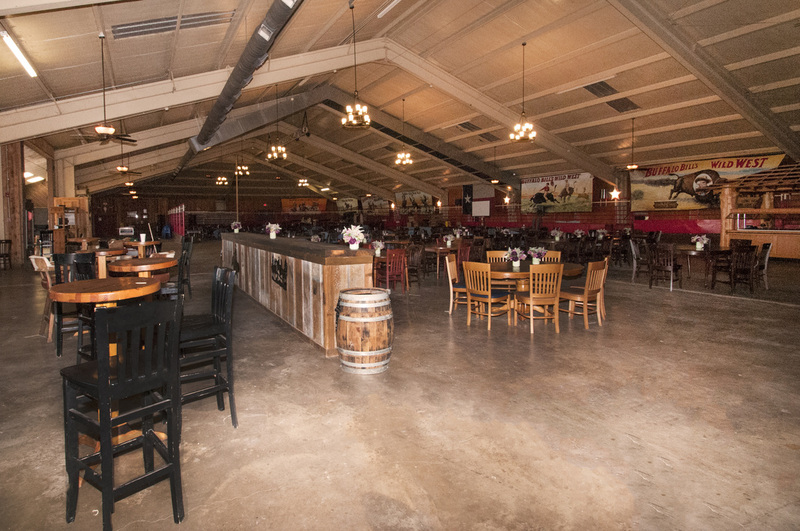 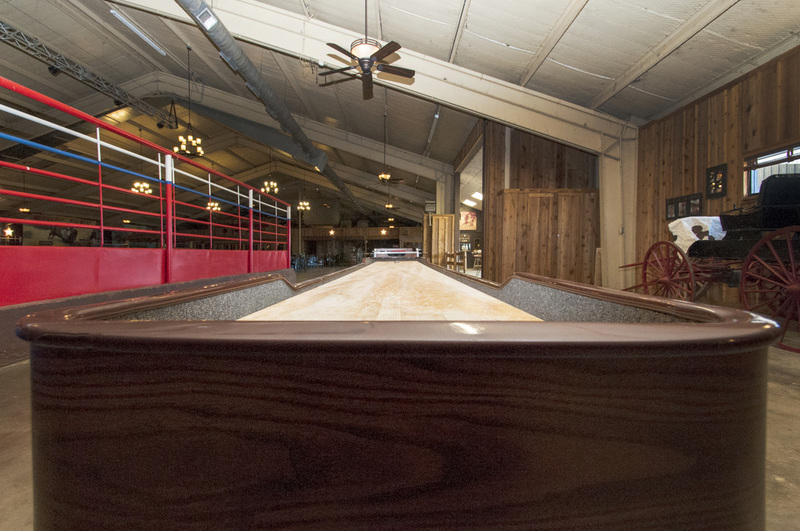 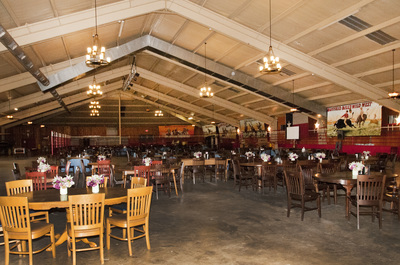 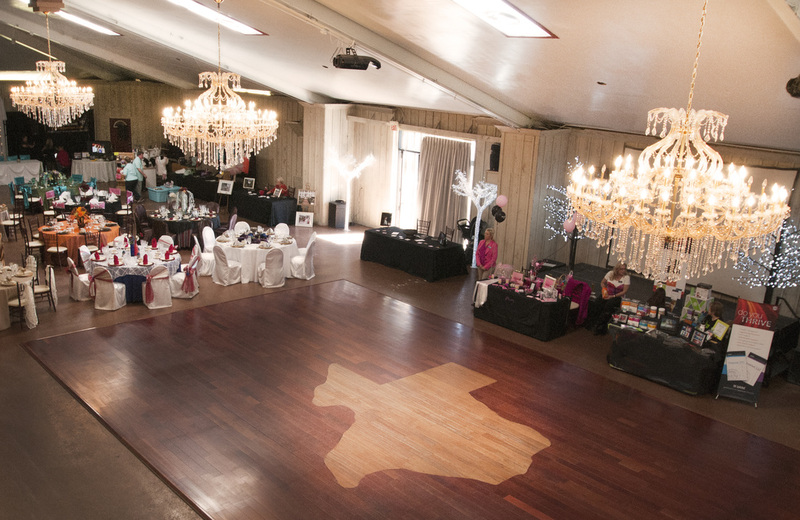 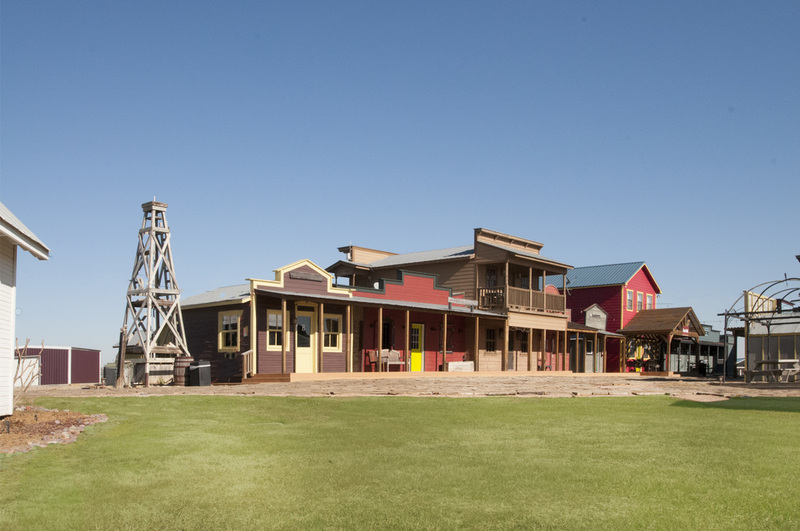 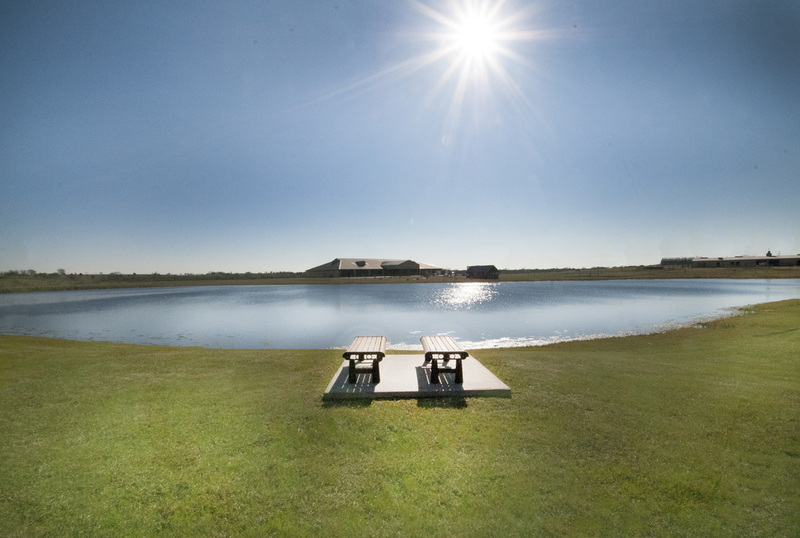 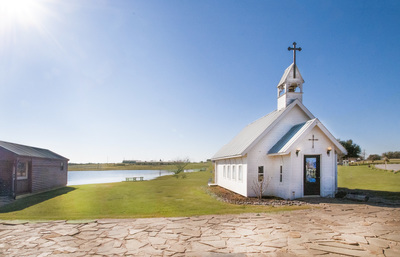 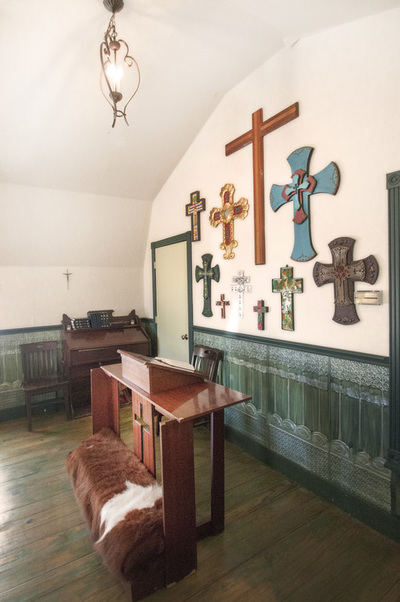 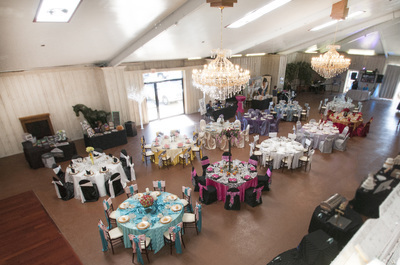 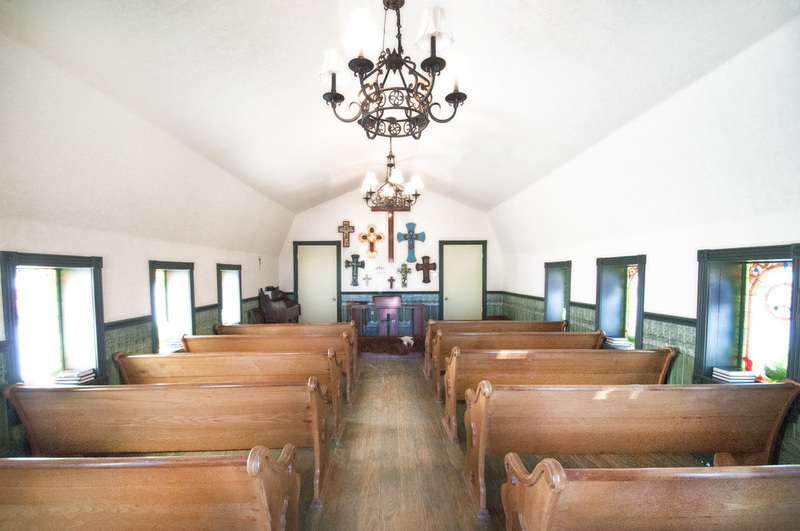 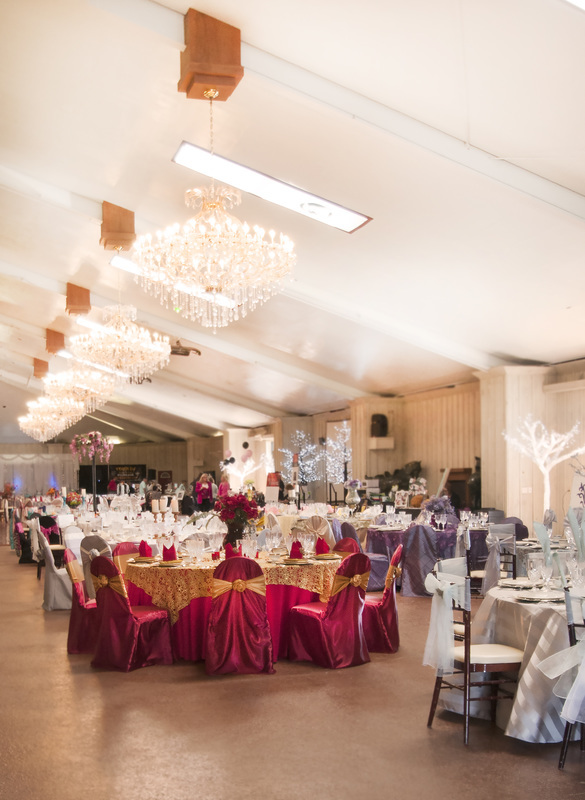 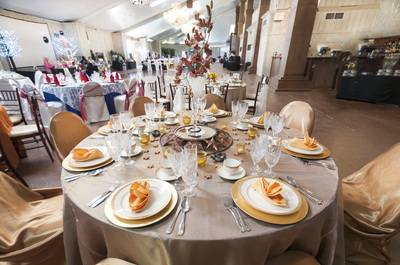 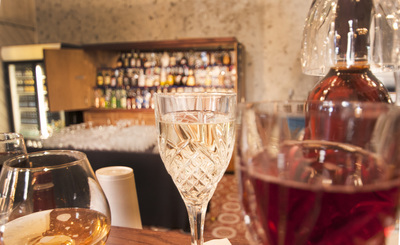 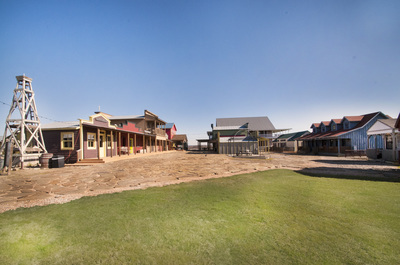 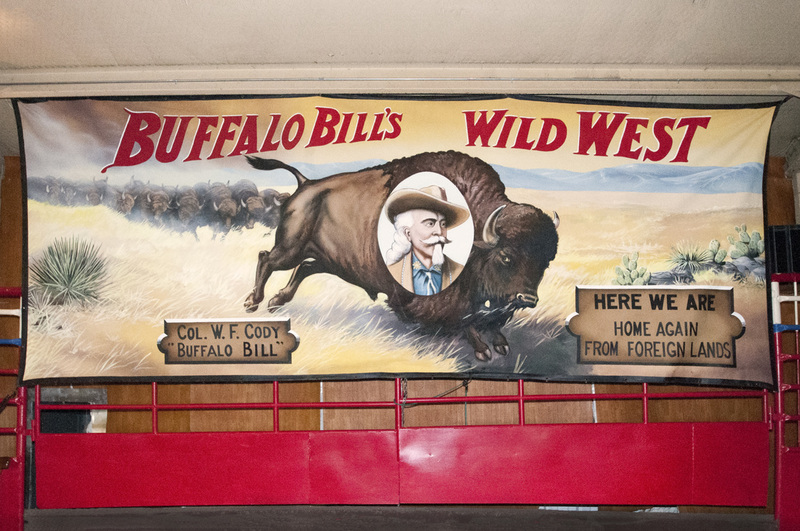 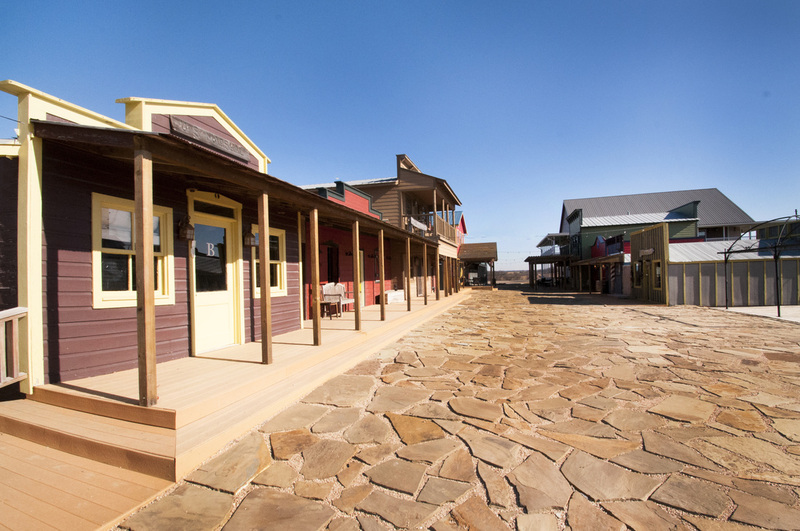 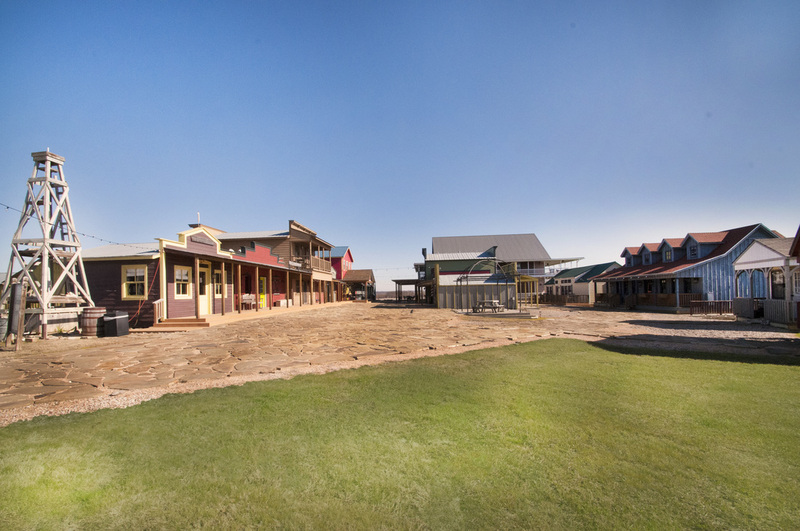 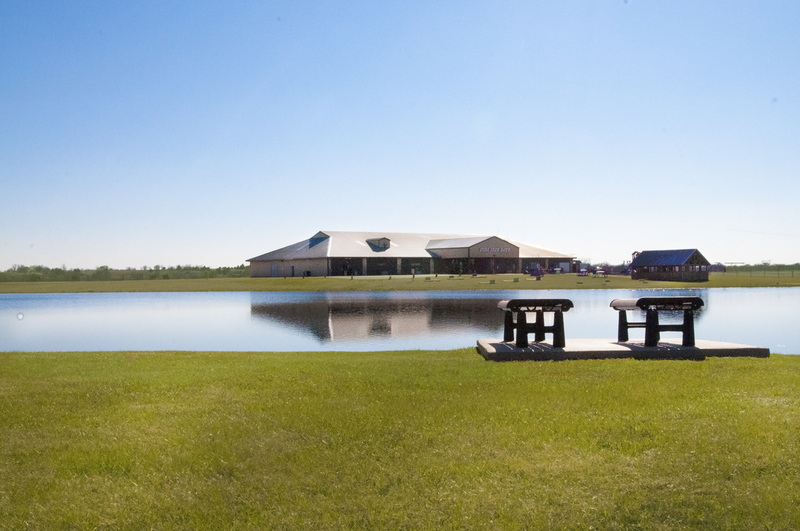 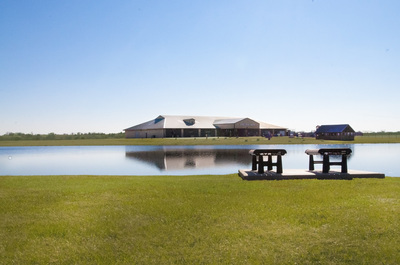 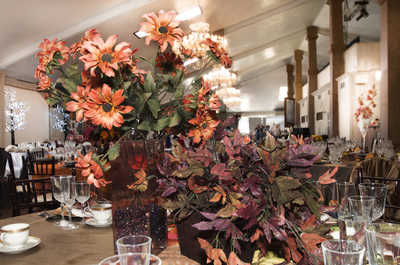 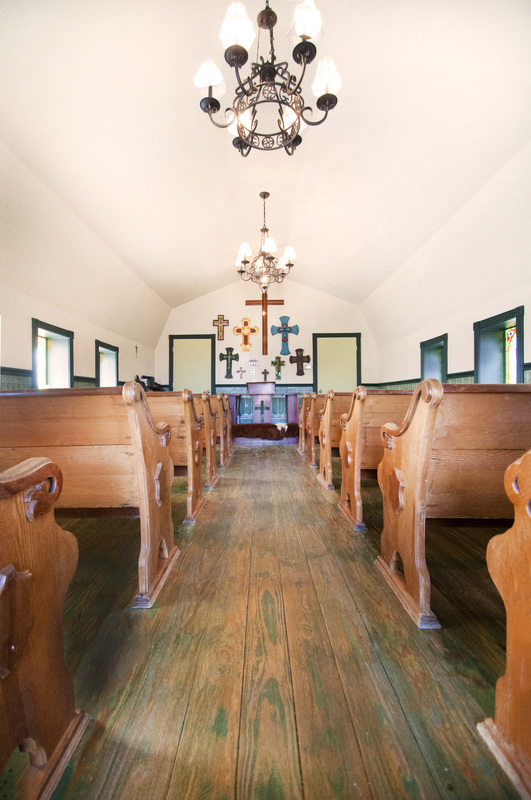 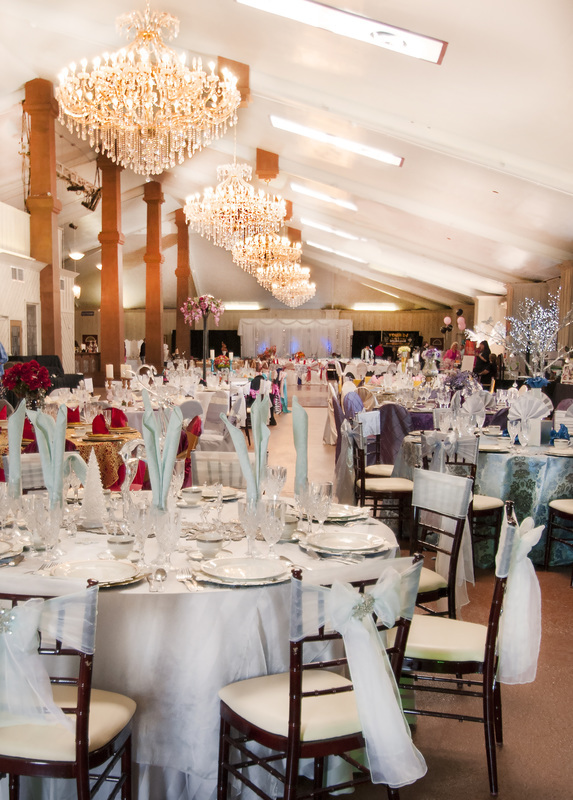 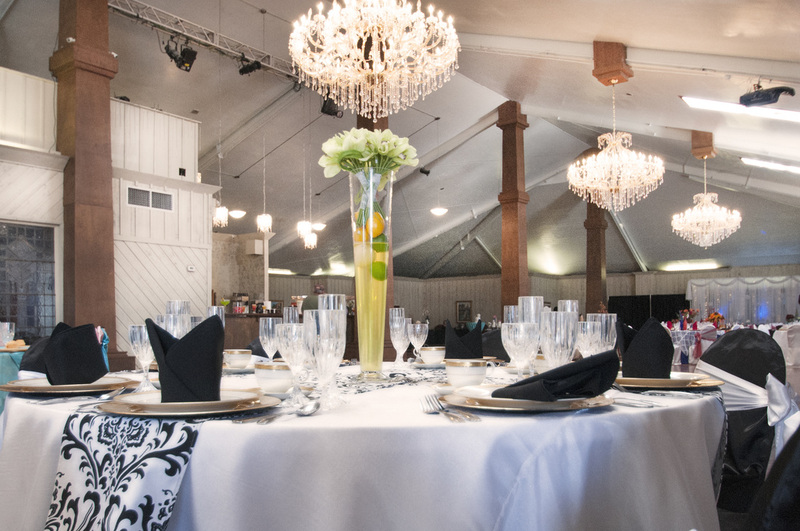 Beaumont Ranch has a unique and vast array of both contemporary and traditional event decor options and spaces to choose from when planning your special celebration. 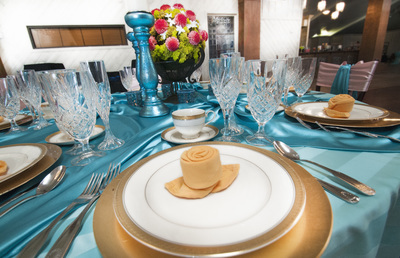 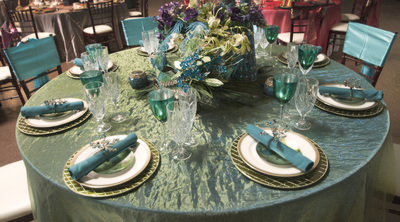 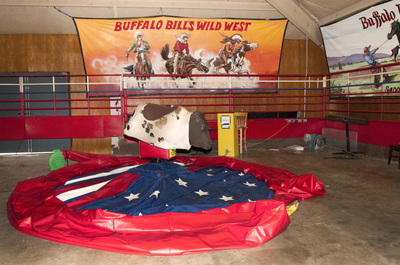 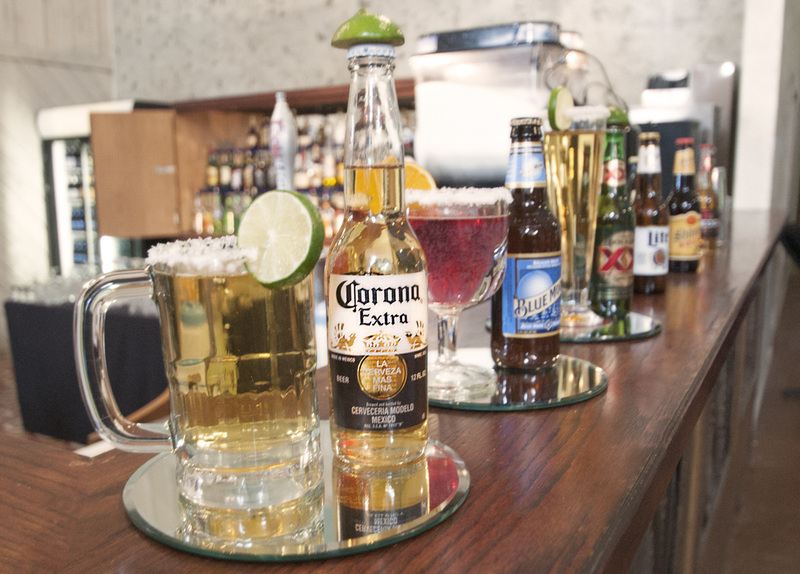 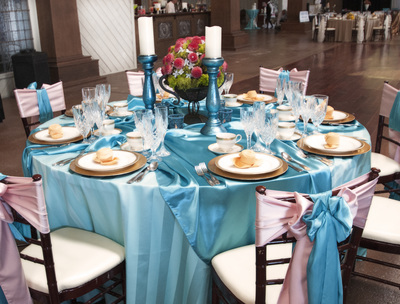 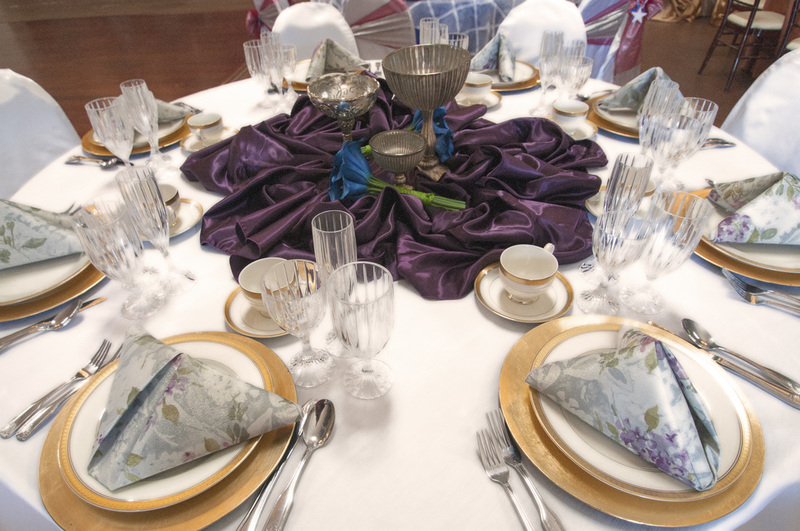 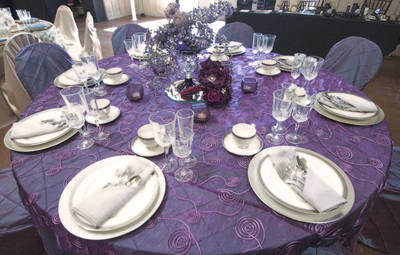 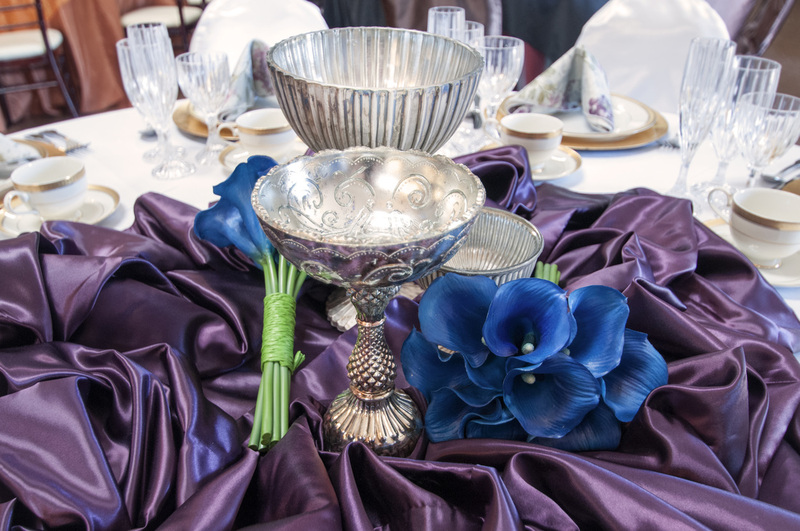 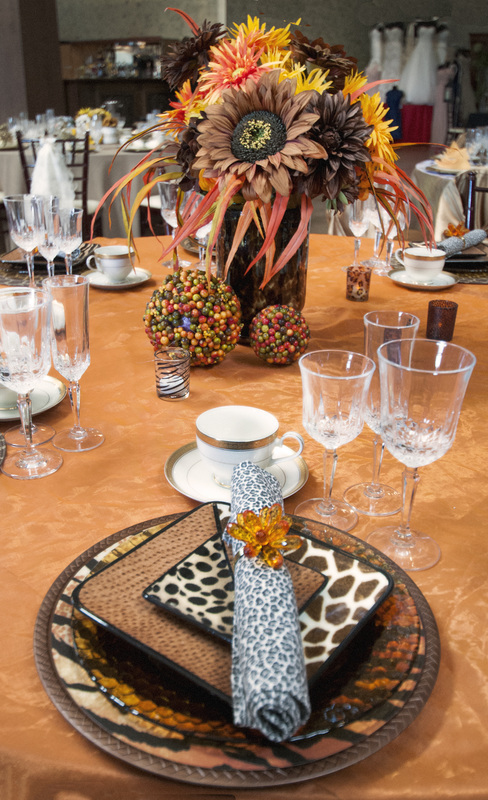 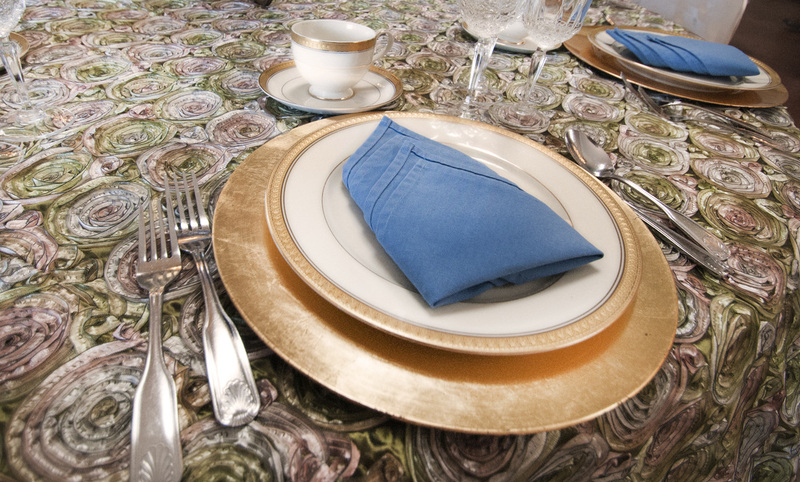 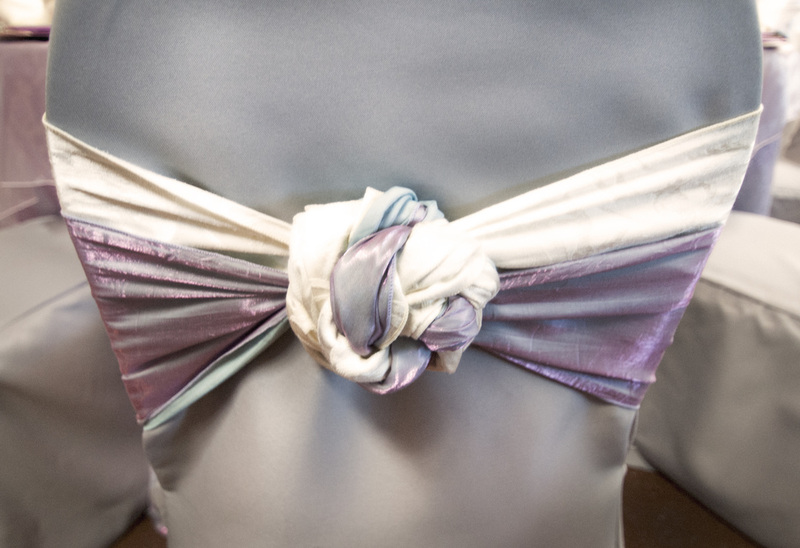 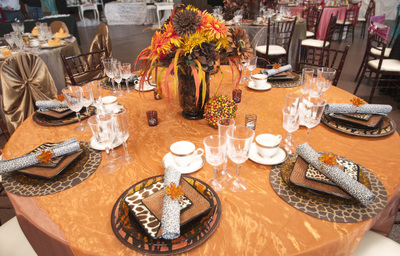 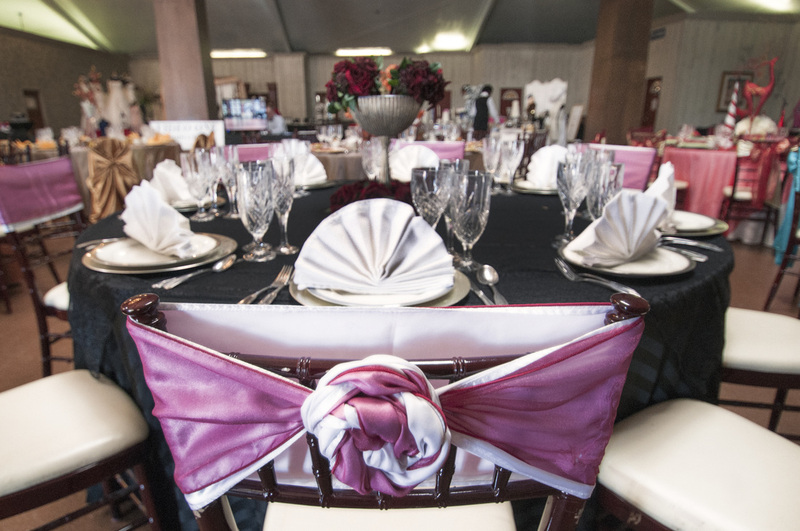 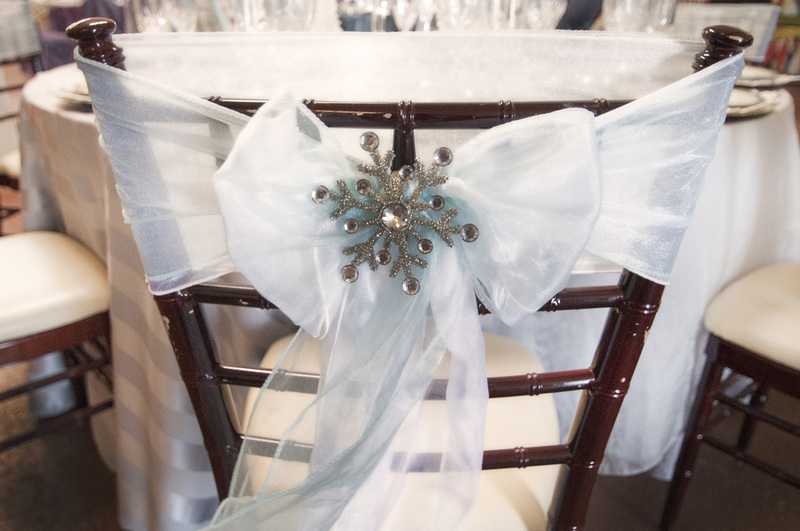 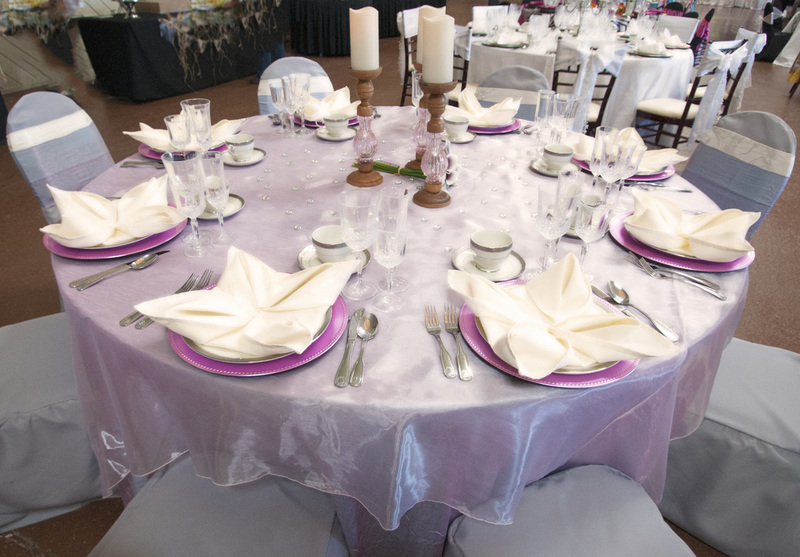 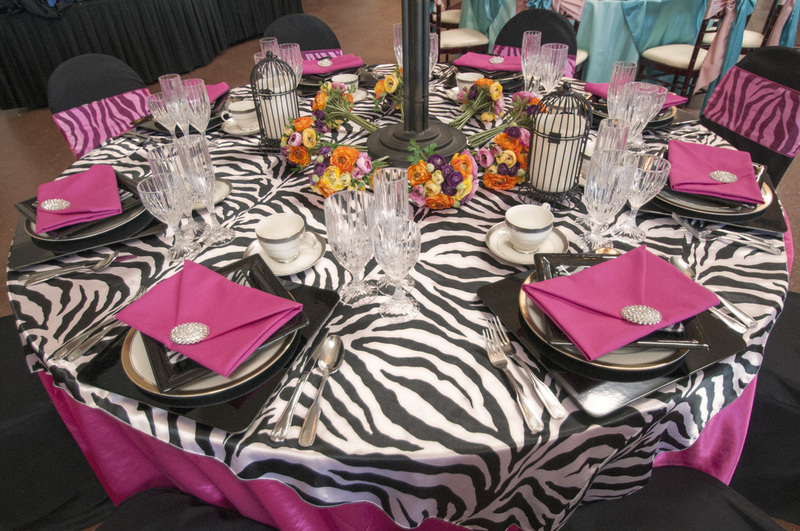 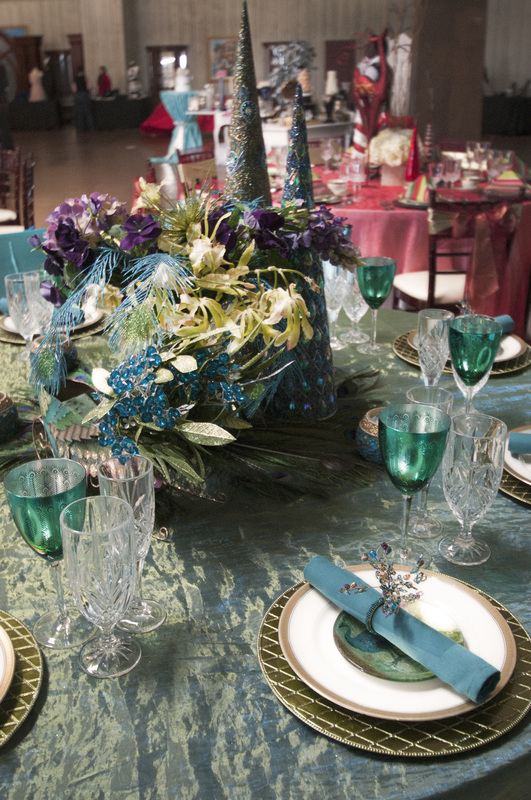 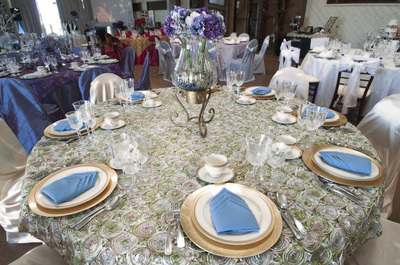 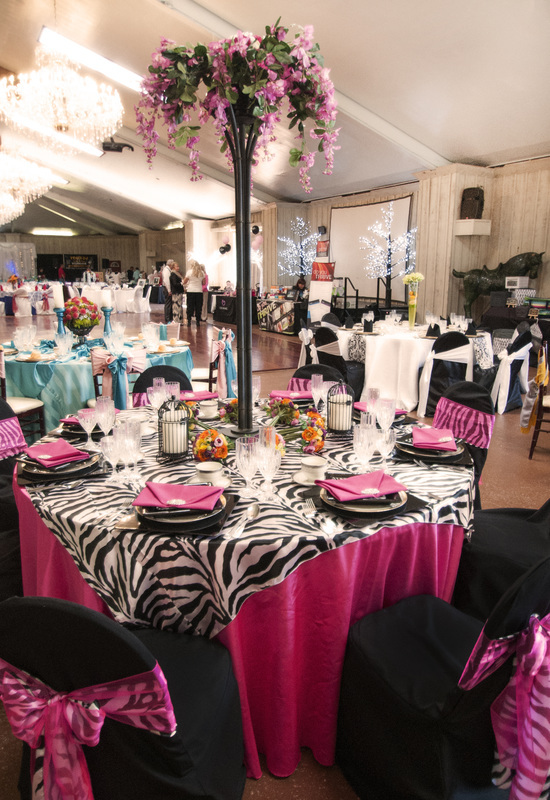 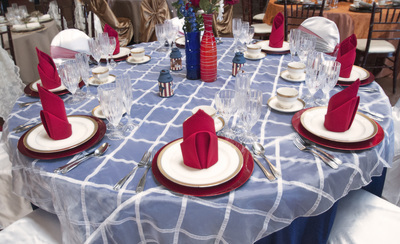 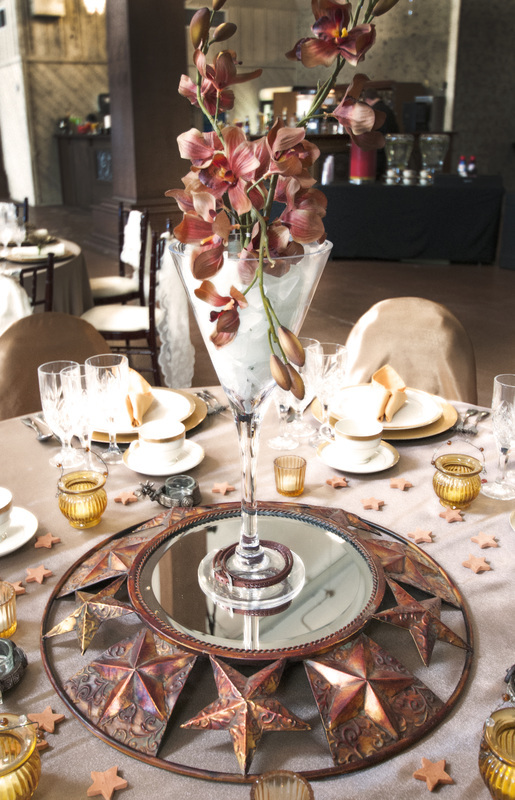 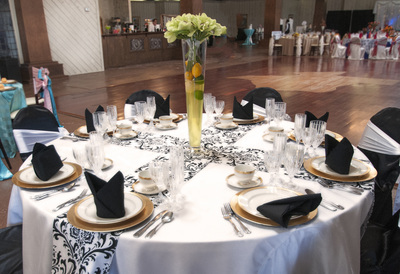 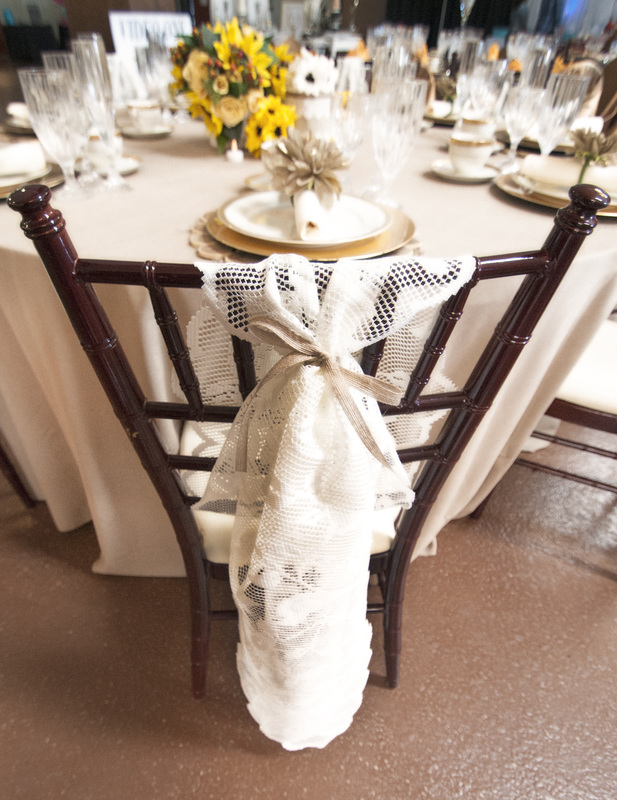 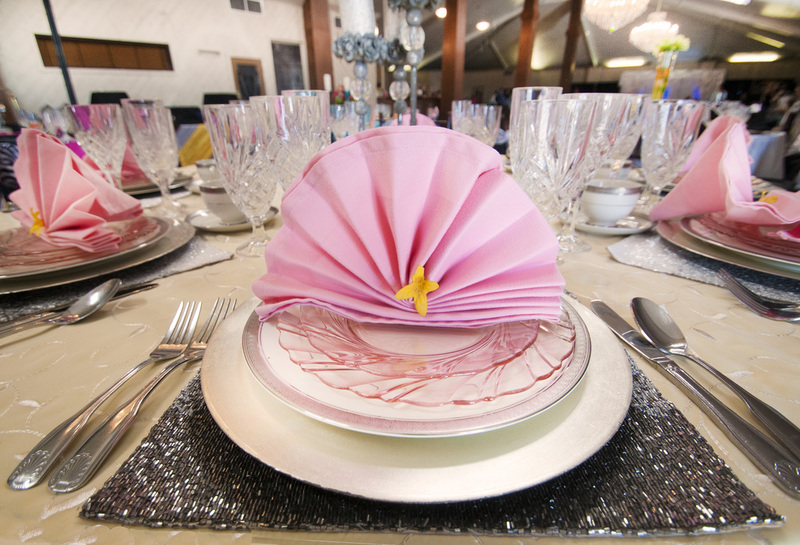 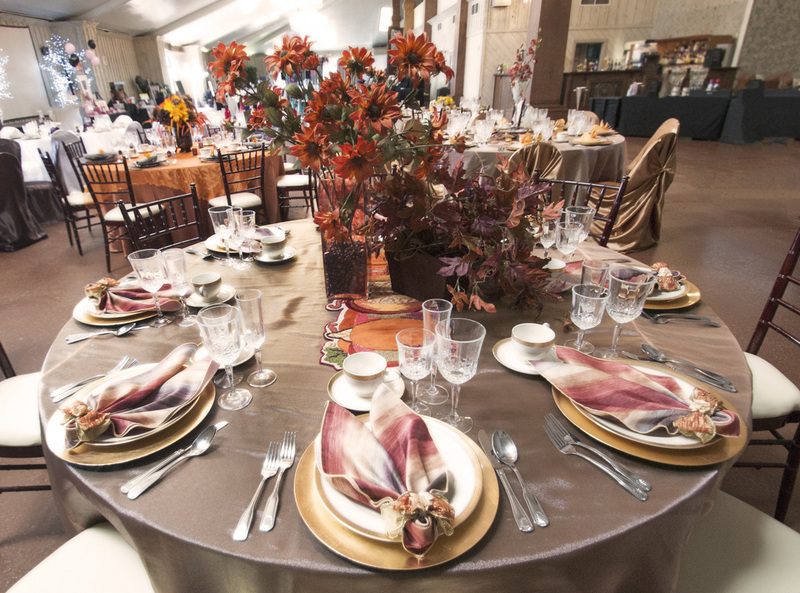 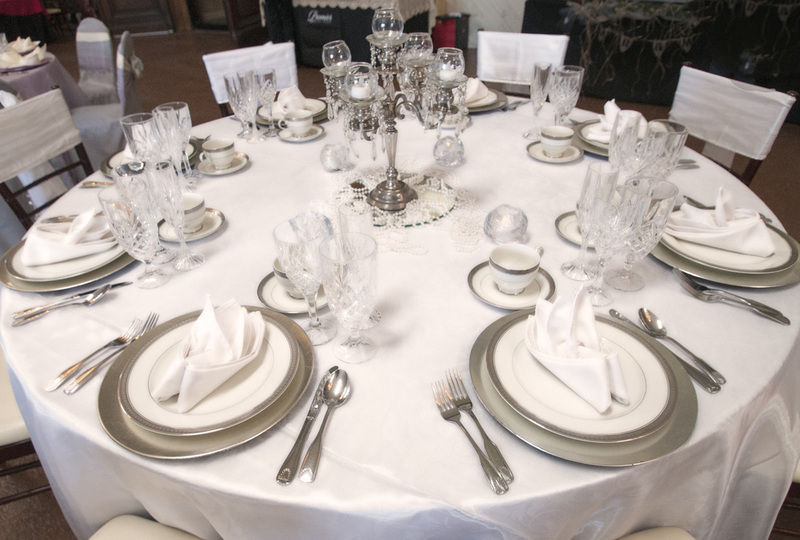 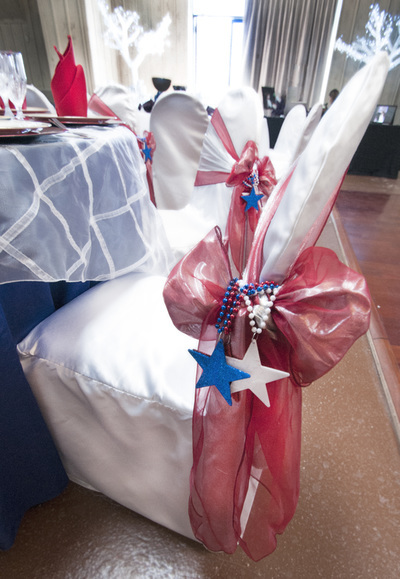 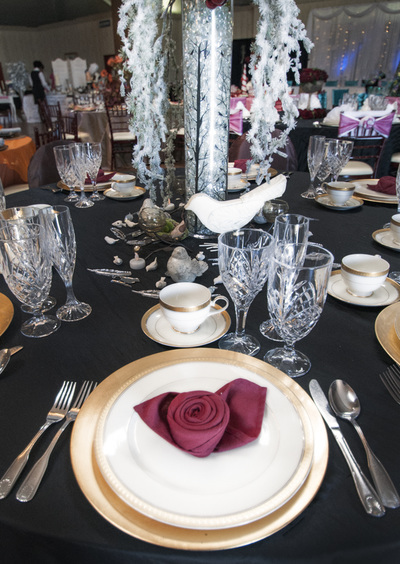 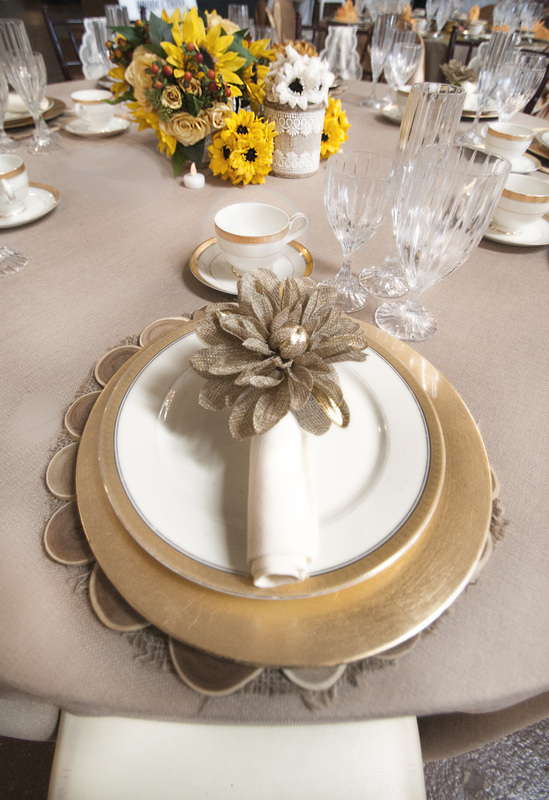 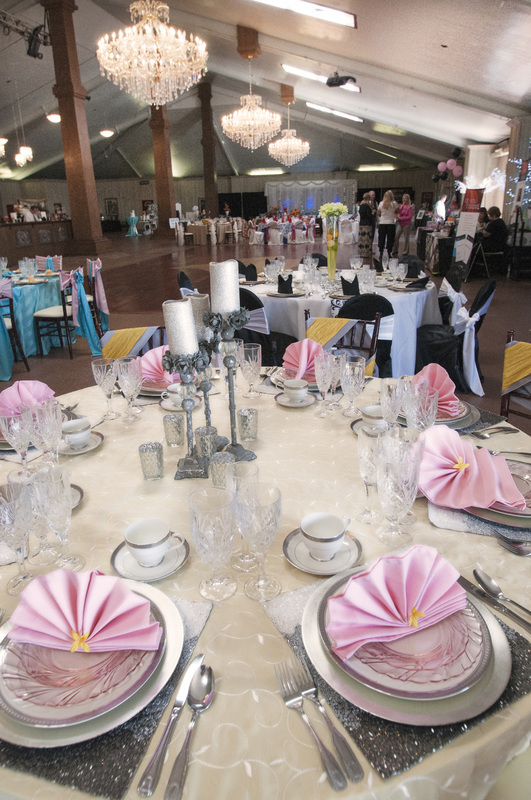 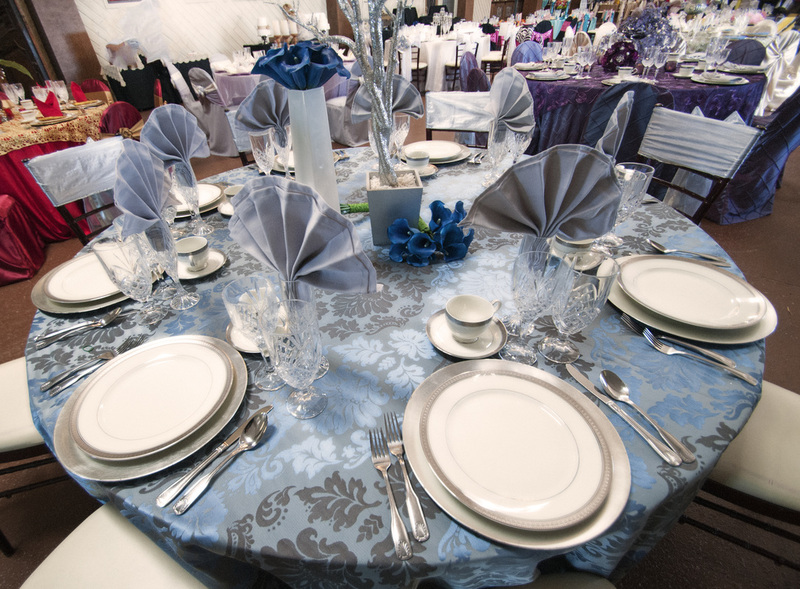 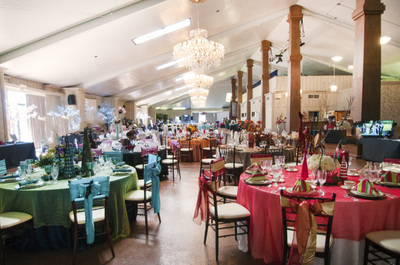 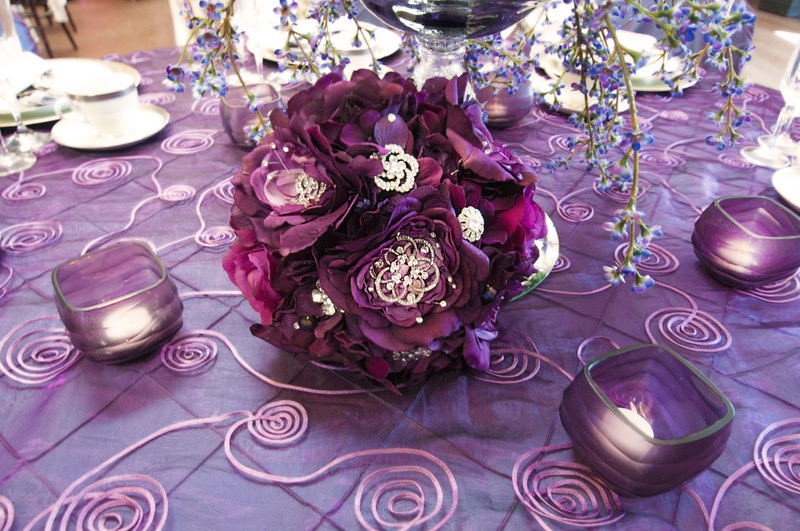 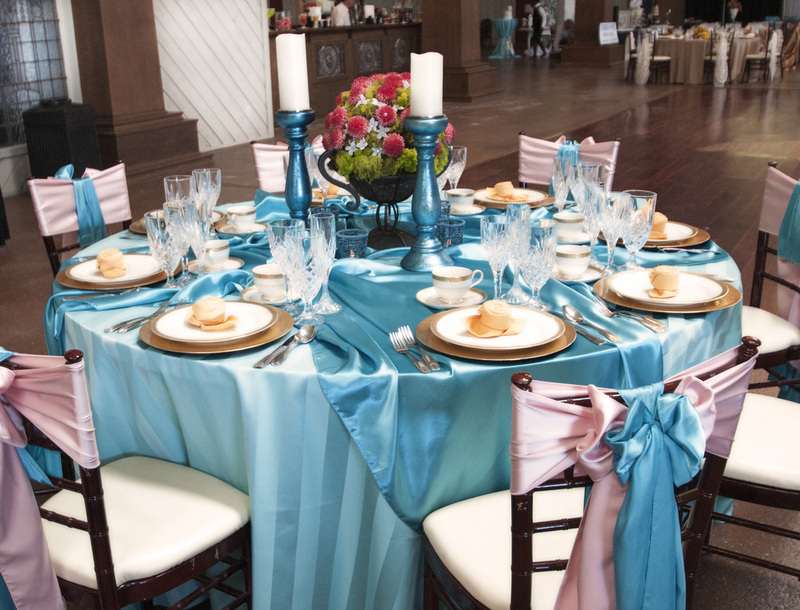 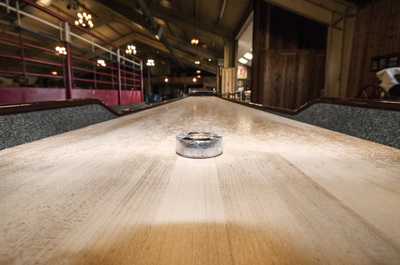 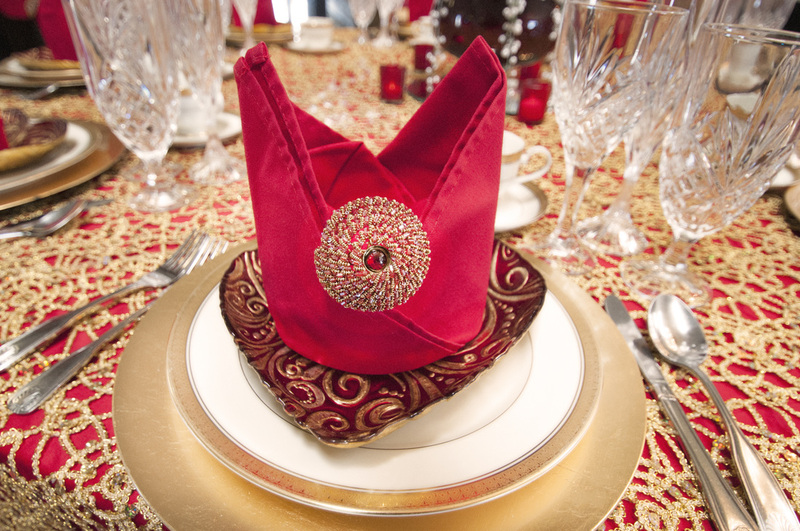 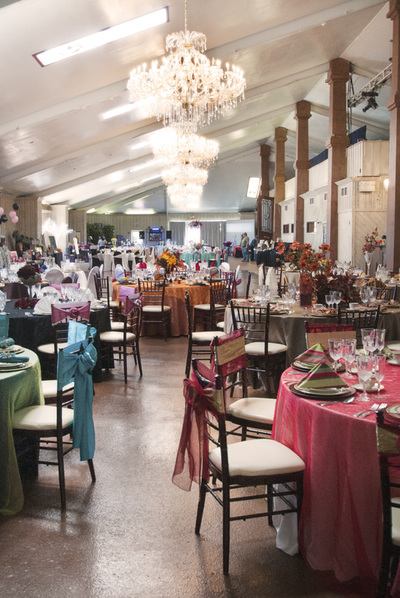 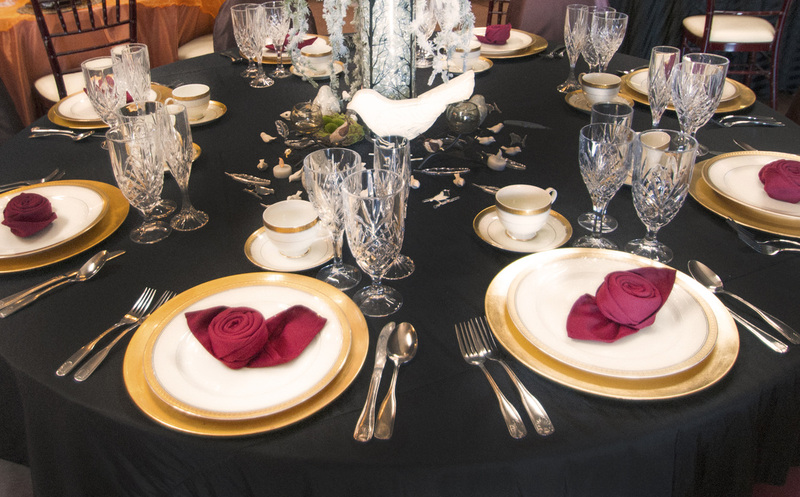 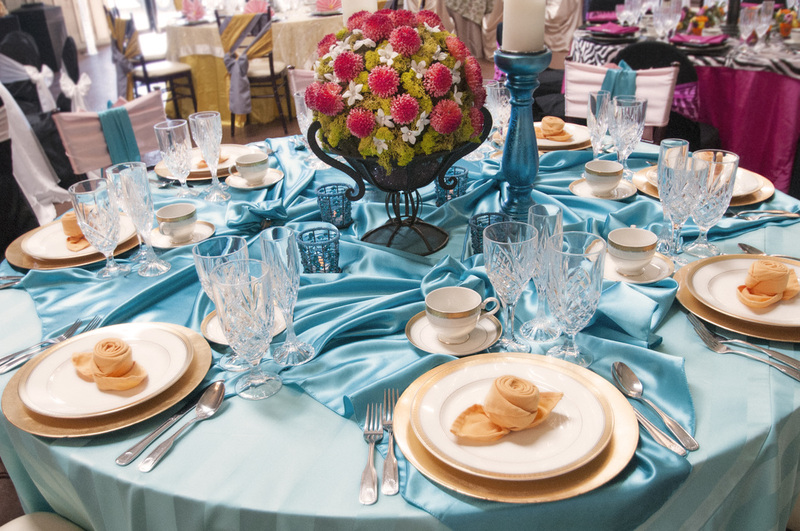 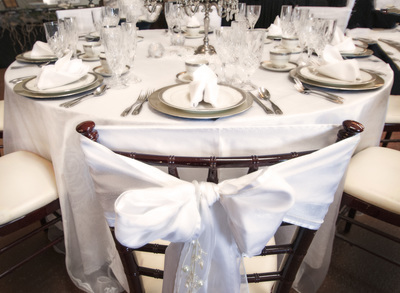 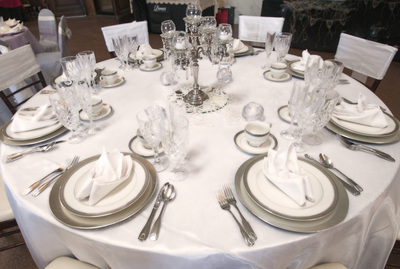 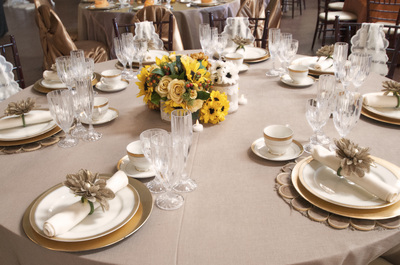 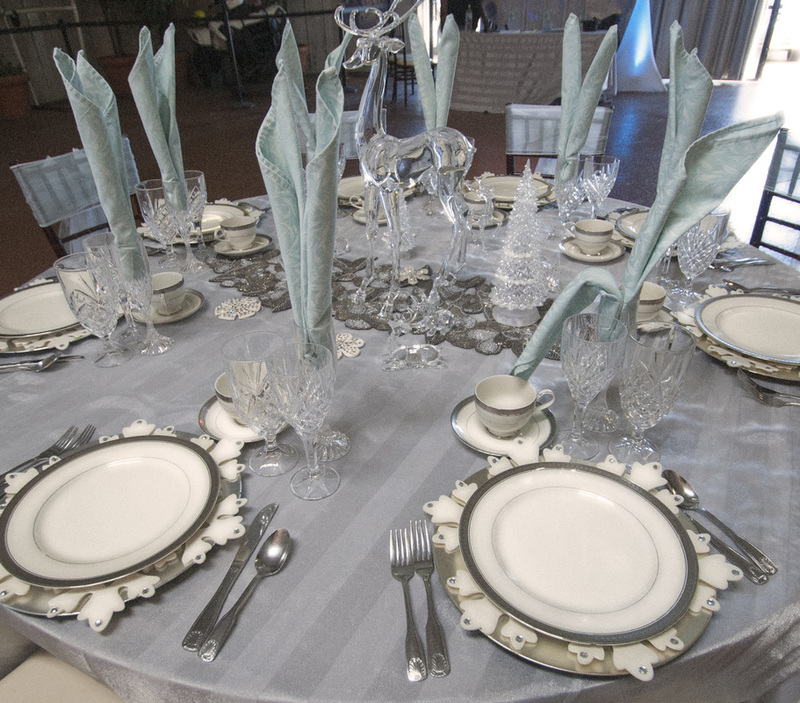 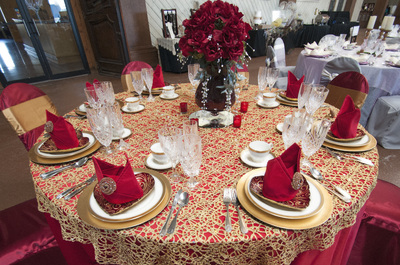 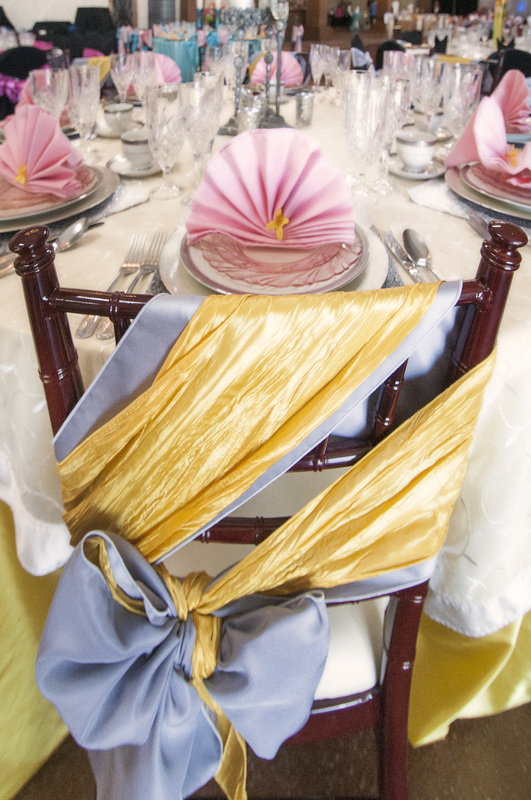 While it is common for an event center to expect their clients to furnish all their party linens from a third-party provider, Beaumont Ranch provides the option to select one of their in-house collections. 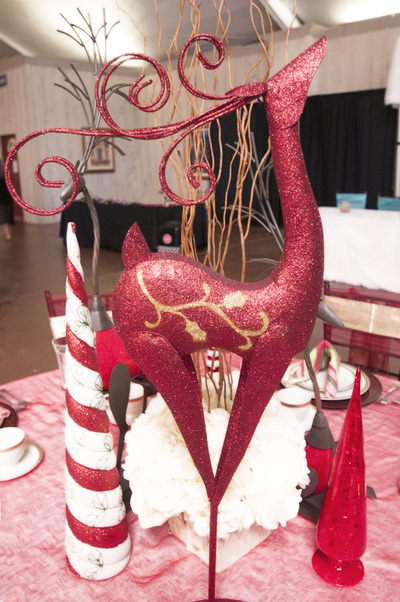 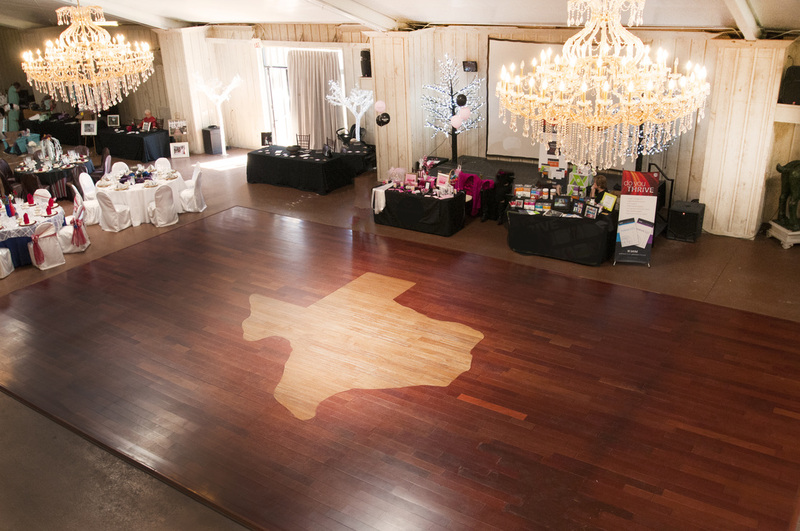 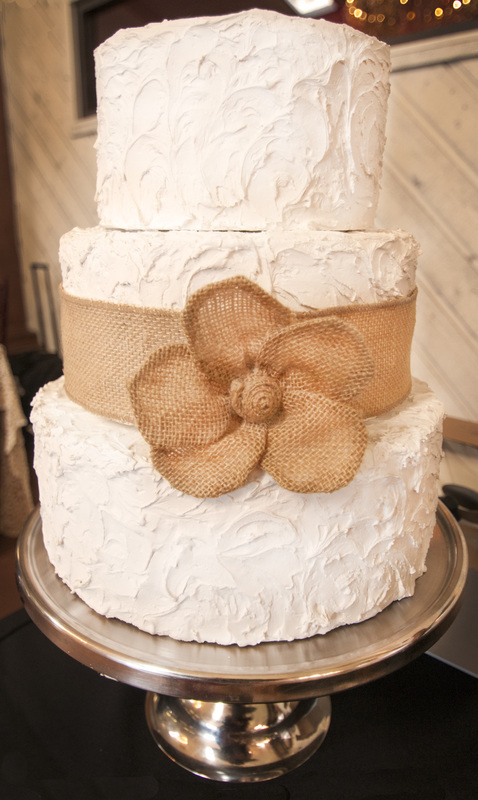 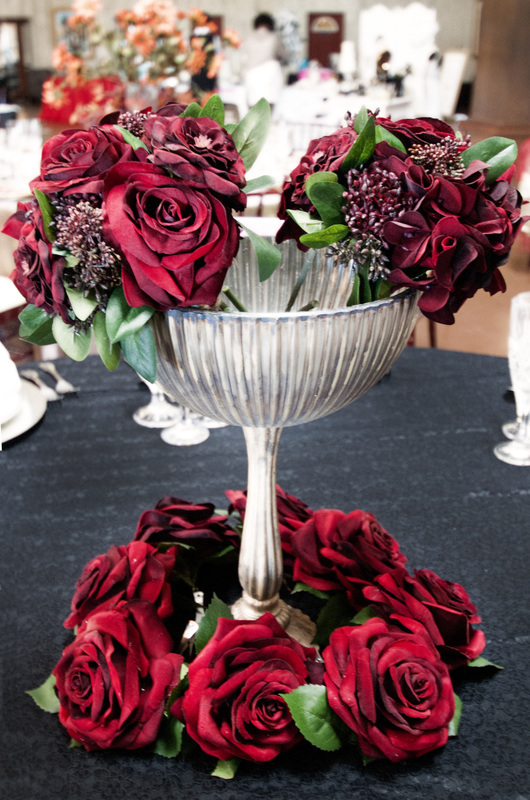 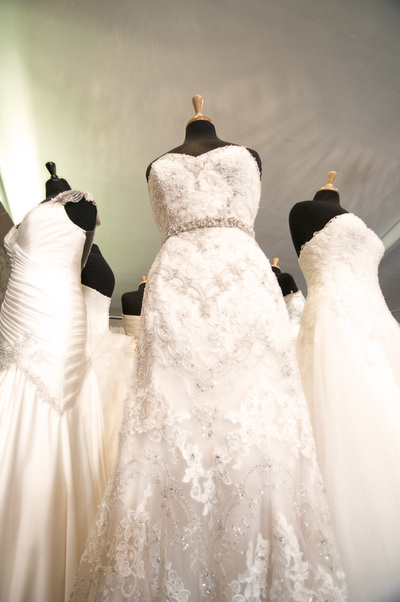 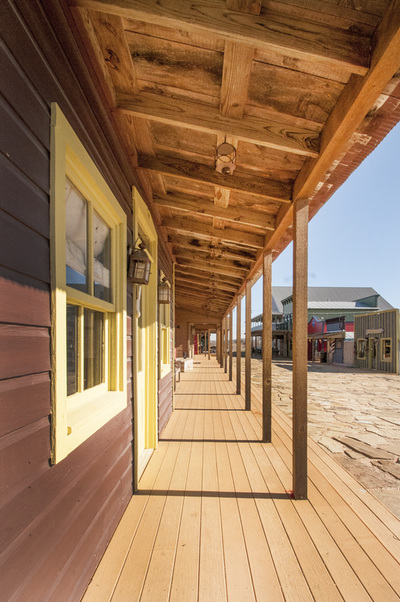 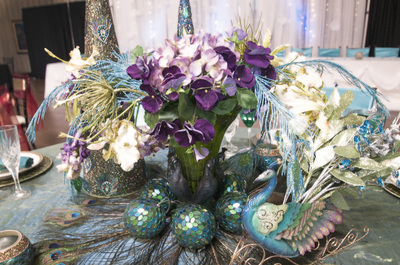 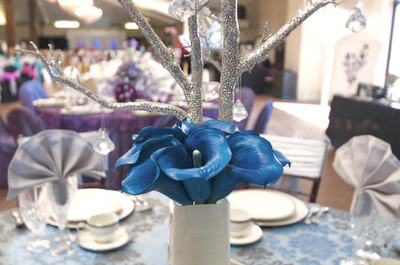 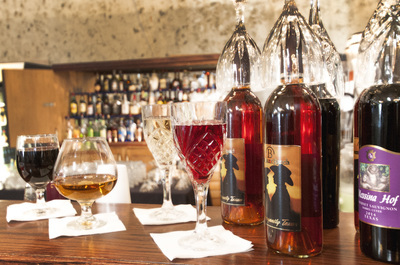 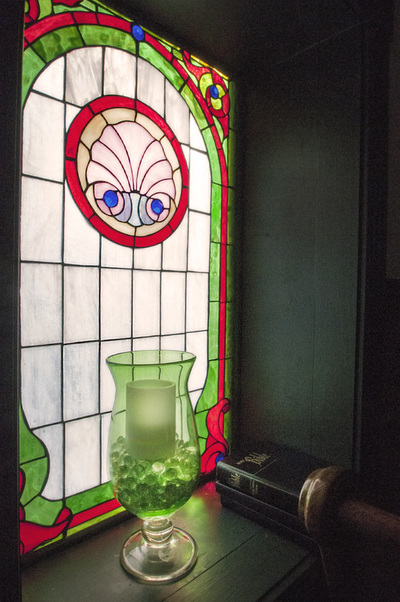 Each theme has been carefully curated by the owner Linda Beaumont herself, bringing detail and beauty to your event that is unmatched in the North Texas area.